A woman honed in revenge and hunted for her ability to steal time finds her life depends on the man sent to kill her. On a mission deep in the wilds of Indonesia, a fiery mind raider joins forces with a dark, powerful man who is more lethal than anyone she has faced before. After being kidnapped and forced to kill, a soul stealer is left with a deadly addiction to killing and on an island sanctuary only one man calms the storm inside her. Enter the action-packed and deadly world of the anomalies: humans with extraordinary abilities that leave them hunted by criminals, governments and armies. Includes a bonus short story, Salvation: do bad guys deserve a second chance? Two survivors will stand side-by-side to escape a dangerous laboratory and discover a scorching passion…and terrible secrets that could drive them apart. Two years ago, 21-year-old Kate Edwards became deathly ill and slipped into a coma. While unconscious, she crept into the mind of a missing boy and awoke with the knowledge of his location. Friends and family were skeptical and wary of her new ability to see into the minds of others. Their fears prompted Kate to keep her psychic powers a secret. Feeling alienated, she dropped out of college and spent most of her days holed up at her mother’s home. College sophomore Gabrielle Bridge is falling for the wrong guy. One would think a physics student would know better. In her defense though, he was wearing the most surprising disguise. Our geek girl is plotting to win the Nobel prize one day. But with an absentee father and an alcoholic mother, her chances are next to zero. To achieve her goal she tries to recruit her current crush, the brilliant Toby Harker, as a partner. Sadly her big stupid mouth lands her pretty but dumb William Wyseman, instead. This unfortunate pairing though turns out to be enchanting -literally. William is a wizard, magic is real. There is a secret world hidden in plain sight, a world at war with Sekeem Soulless an evil powerful sorcerer. William unable to beat him with his powers was posing as a student to seek a human weapon to stop him. And turns out that Gabrielle might be what he needs: she is immune to magic. William promises to help her prove that witchcraft is real. The Nobel will be hers with this breakthrough. That is if they find how to use her strange ‘gift’ before Sekeem kills her, with his own hands if magic won’t do. Gabrielle thinks she will learn the mysteries of magic. However, her most shocking discoveries are going to be about herself. 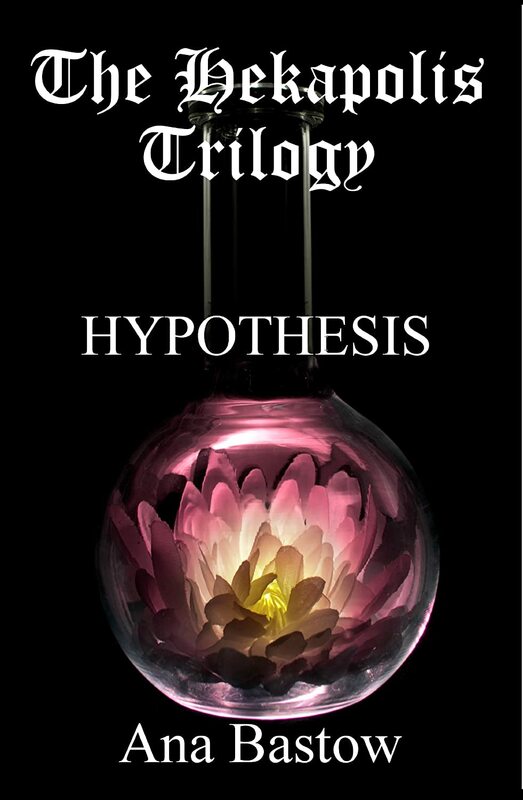 Hypothesis is a fantasy novel, with elements reminiscent of both HP and Twilight, combined in a psychologically complex tale grounded in the reality of the hookup culture. 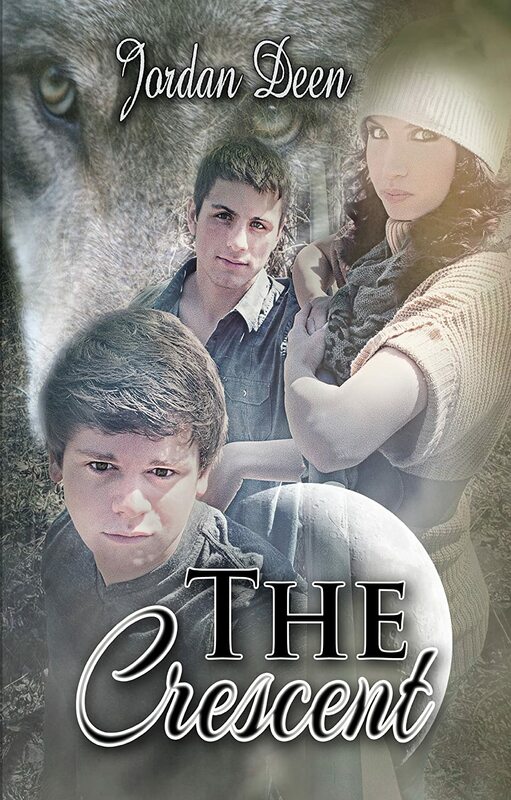 Lisa has no idea that magic actually exists until she is threatened by a powerful dark fae–and until she meets the alpha of the East Texas wolf pack. Rafe is in charge of guarding the pack’s magical pond. And, now, he’s in charge of guarding Lisa too. When a seer from the cougar pride has a vision concerning all shifters, Rafe must ask the light fae to help him protect Lisa and the pond from the menace that threatens them all. Rafe knows Lisa is his mate. Convincing her is another matter. Sixteen year old Willow Rose thought she was just an average first degree witch until everything changed the night of her talisman ceremony. What was supposed to be the best day of her life has now become a horrible nightmare after discovering she was born with a rare healing power, one that has caught the attention of Hekate, Queen of the Witches. Hekate can only take Willow’s power by extracting it from her, which will ultimately end her life. To make matters worse, Hekate has captured the sisters of her Coven and locked them in a box of souls. After visiting a Seeker, Willow learns that Hekate has hidden her talisman deep in the heart of the Everwild, a dark forest filled with evil and horrifying creatures, a place that no one should enter willingly. Thrust into the Everwild to search for her talisman, Willow must face horrors beyond imaginable and come to terms with who she is while suppressing feelings for the Head Warlock’s son, Declan, who was unwillingly sent to the Everwild with her. 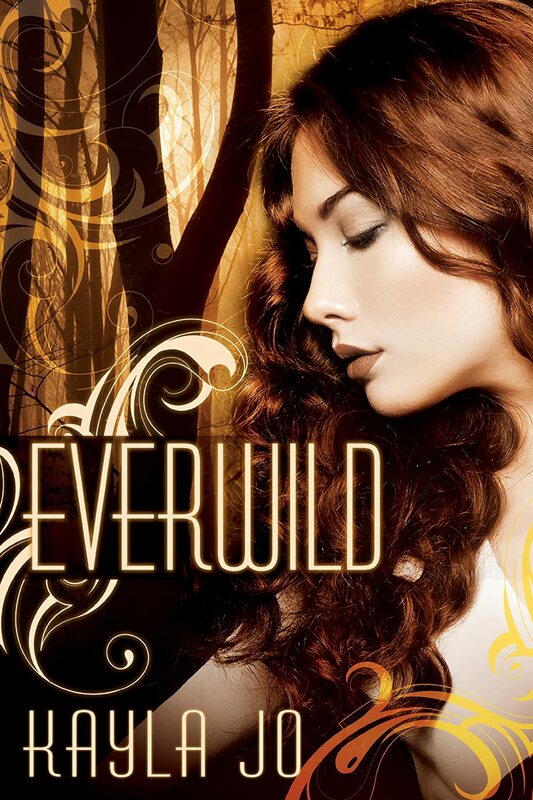 In order to become powerful enough to defeat Hekate and save her sisters, Willow must have her talisman, but will love and the will to survive the dangers of the Everwild truly be enough to conquer all things? Former con artist Katherine “KC” Carmichael inherits the Honey House, a Bed and Breakfast located in the tiny town of Juniper Springs, AZ, a hot bed of the paranormal tourism industry. It doesn’t take her long to discover that both the town and the House are keeping secrets. Although the town entices thrill-seekers with nighttime photo-safaris to take advantage of the rumors of werewolves, KC realizes something doesn’t add up when the local sheriff throws her in jail for breaking the town’s full moon curfew. She soon discovers werewolves and witches are real, and she wonders what other fairy tales might be waiting to come to life. With multiple murders and men to distract her, KC needs to discover her own hidden magick in order to survive. Caitlin Chance has never been good at knowing what was best for her. She is conscientious and hardworking, but she has no idea what she wants to do with her life. She hopes it’ll all sort itself out at university, otherwise she’ll resort to chocolate. Convinced she will never meet, let alone fall in love with, anyone she is shocked to the core when fate leads her into the hands of Steven Thorn. Yet Caitlin is soon to discover that there’s something not quite right about Steven. Steven has a secret past destined to reveal itself and he is soon to become a stranger to everyone. 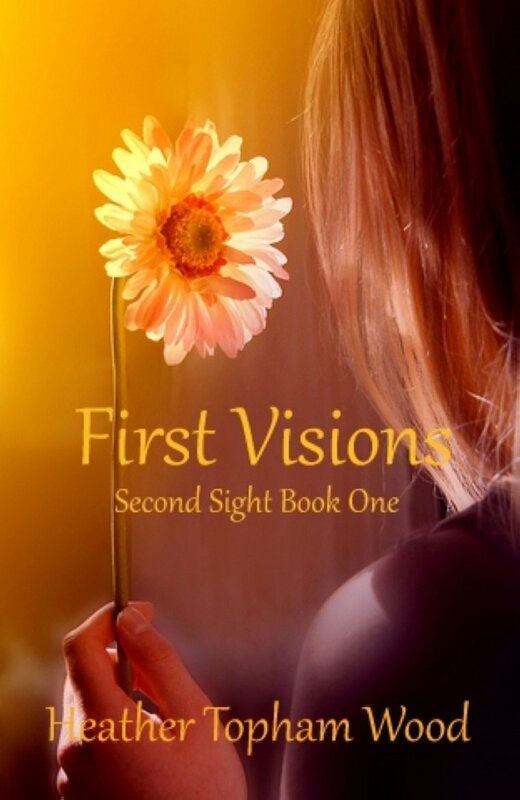 But first love is a powerful thing, and the connection forged between Caitlin and Steven is not easily broken. Vanessa Wester’s debut novel takes you from the University of Southampton to the depths of the Amazon. An imaginary citadel is waiting to be discovered full of interesting characters, traditions and cultures. There are so many twists and details you will not be able to put this book down. When Vanessa Wester decided to start writing she found an outlet for her imagination. It is the best way she can think of to express herself and escape from everyday life. She has a lot of eggs in her basket since she is a qualified Secondary School Mathematics Teacher, ASA Swimming Teacher, has a degree in Accounting & Law, has been a competitive swimmer and enjoys art, singing and drama. In addition, she is bilingual in English and Spanish, and speaks some Dutch, since she was born and raised in Gibraltar and has lived in Rotterdam. However, since her son was born, she has been a stay at home mum who gives up a lot of her time towards voluntary organisations.